Miss Lilly has invited Angelina and Alice to spend the day at her house! 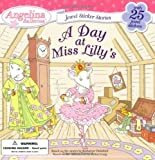 Come along as the two mouselings play dress-up, look at old photos, and have an elegant tea party with their favorite teacher. 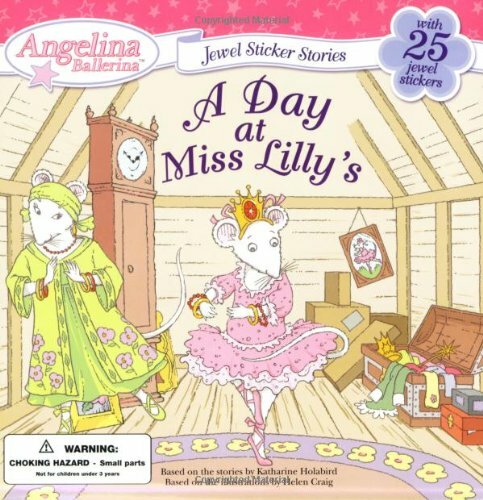 And with the shiny jewel stickers, little girls can help Angelina and Alice have a really-truly special time.